The best way to glimpse how local people’s life like is heading to their traditional markets directly to experience the food and shopping with the local. And this time, we list some traditional markets in Seoul where are great to visit! Subway: Hoehyeon Station (Line 4, Exit 5). Largest and one of the oldest traditional market opened in 1964, selling variety of clothes, foods, kitchenware, toys,stationery, accessories etc, you can find both Korean and western stuffs here. Subway: Jongno-5-Ga Station (Line 1, Exit 8). 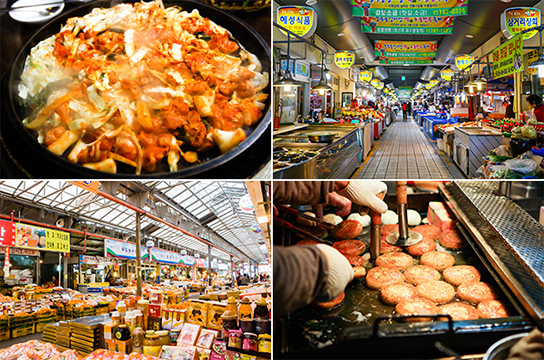 Perfect traditional market for whom would like to try all Korean traditional food at one time! Spend an afternoon and have some Korean traditional pancakes, kimbaps with some soju, will must be very enjoyable! 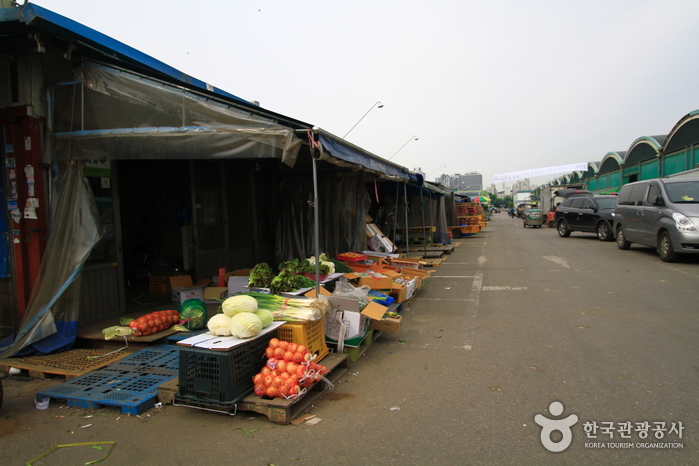 First public wholesale market in Korea, Garak Market is really huge and have specified sections for fruits, vegetables, species, fish and dried foods etc. 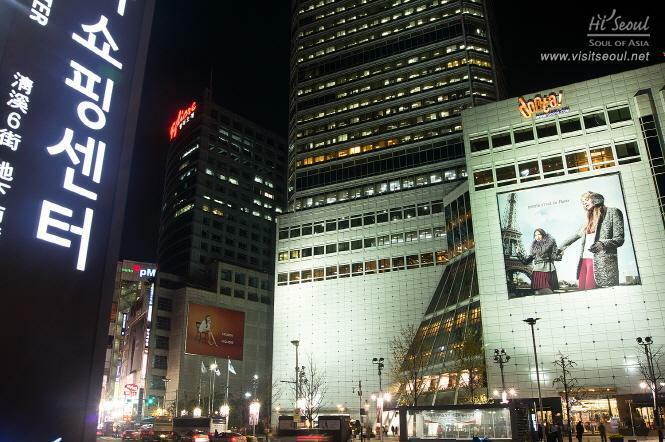 If you would like to stay in Seoul for a while, come here, buy some cheap but high quality stuffs! This entry was posted in Shopping, Spot. Bookmark the permalink. Best view of Seoul from N Seoul Tower Observatory!